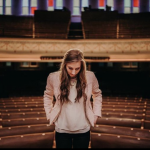 Nashville native, Betsy Lane, makes her debut on the Grand Ole Opry’s 650 WSM radio this week following the release of her EP earlier this month. Each week, Whiskey Jam puts on a series called #WhiskeyJamLive to showcase some of the best writers and artists before they become household names. 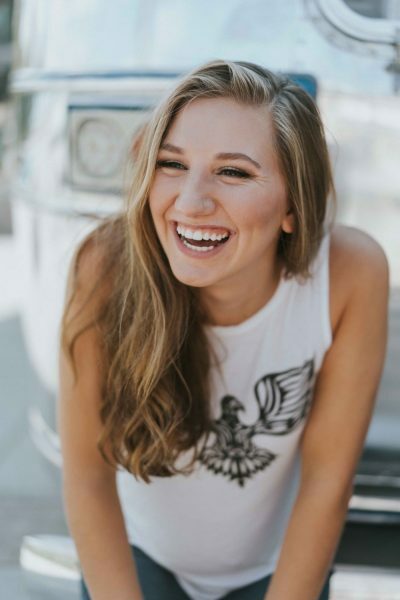 Some notable Whiskey Jam alumni have been Brett Eldredge, Chris Stapleton, The Fray, One Republic, Thomas Rhett, and Kasey Musgraves to name a few. 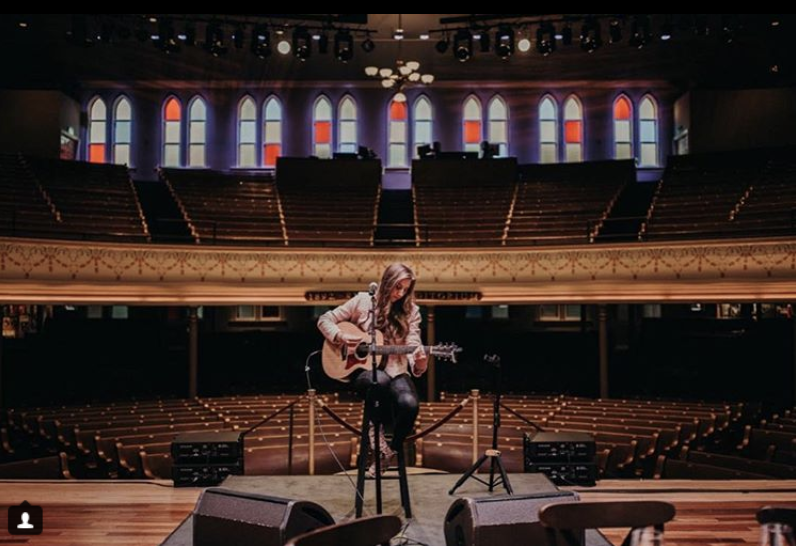 Since releasing her self-titled EP “Betsy Lane,” Lane has had the distinct honor of playing CMA Fest, Whiskey Jam, and NSAI’s Publisher Luncheon. 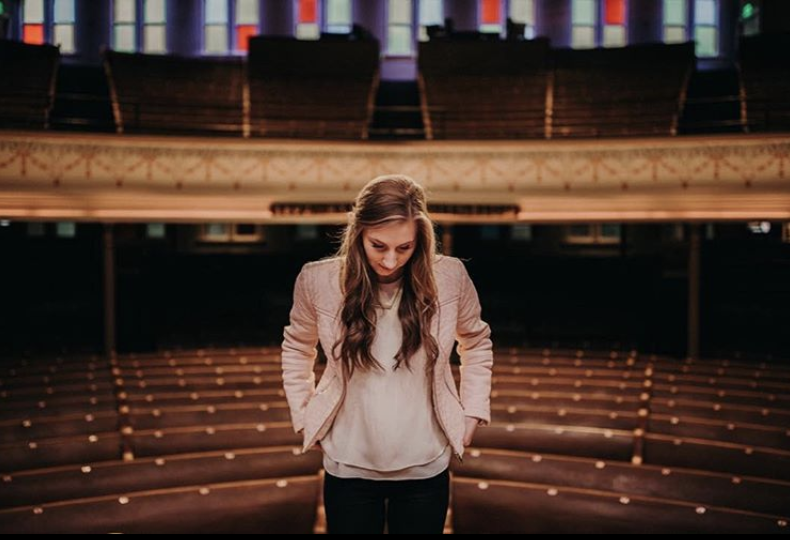 Betsy Lane is a fifth generation Nashville Native and has found her niche in honest, real stories and chooses to showcase them through her love of songwriting. 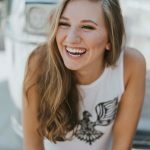 Maintaining the integrity and dignity of what country music was founded on, her new self titled EP “Betsy Lane” pulls inspiration from old school country acts like Shania Twain and Alison Krauss, while modernizing the sound with current soft-pop inspirations such as Ben Rector, Sara Bareilles, and Colbie Caillat. In the meeting of these two sounds, Lane brings a fresh take to what we call country music today. 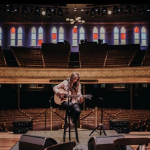 For more information on Besty Lane or to purchase her latest EP visit the links below.